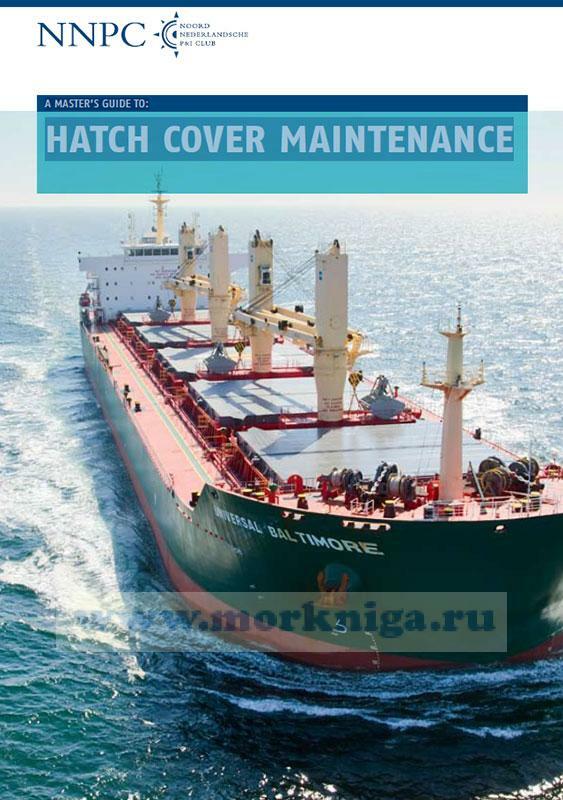 It is generally accepted that leaking hatch covers are a principal cause of cargo wetting. Hatches leak for a variety of reasons, but mainly because of poor maintenance or failure to close them properly. Leaking or badly maintained hatch covers can lead to more serious consequences than wet cargo - flooding, accelerated corrosion or even loss of the ship. These problems are addressed in the guide. 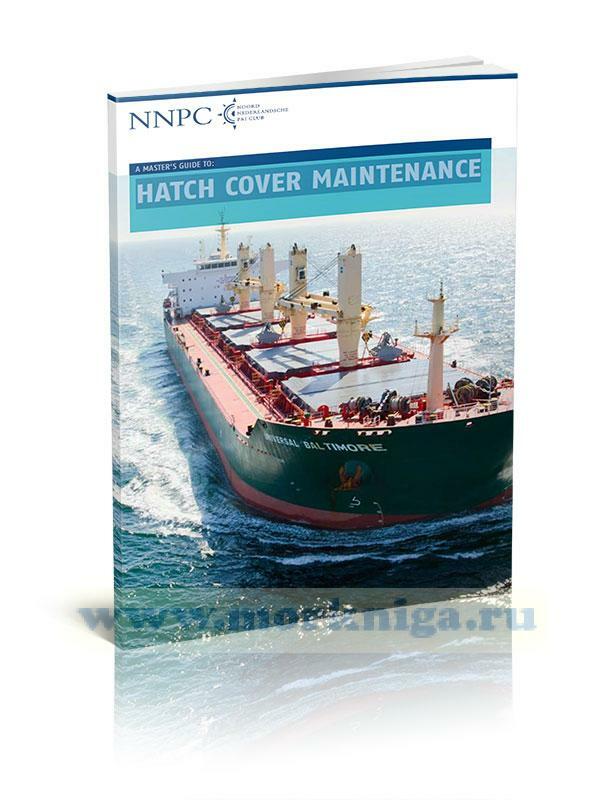 It is the aim of this second NNPC Master’s Guide to explain the key issues of hatch cover security and to steer mariners towards active maintenance. It is less expensive to keep hatch covers weather tight by regular maintenance, than to pay claims for wet damaged cargo. Besides that it is crucial for the safety on board ship.